Bill Higgins is an Atlanta area UX Designer working for the San Francisco company, Vertigo Software. He has been helping clients and collaborators with his gifts in visual design and user experience for the last 15 years. Having worked with teams in traditional and digital agency settings, internet start-ups, as a freelancer, and now as a product designer, Bill has collected a broad range of experiences that have shaped his work as a designer and a collaborator. Sharing those experiences with other practitioners to help spur on their pursuit of "doing well work well worth doing" is a growing interest. 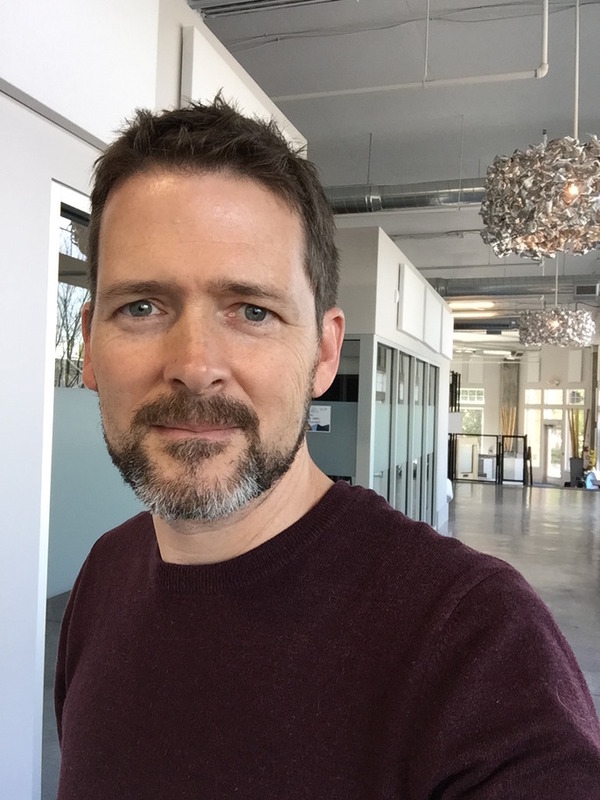 His previous employers include Razorfish, Yahoo!, his own company- Gallery Creative, Cambridge Technology Partners, and Perimeter Church in Duluth, GA.